A few weeks before its 47th edition, from 1st to 15th June, the Maurice Revello Tournament goes back in time. Since 1967, thousands of players have trodden the Festival’s pitches. Among them, nearly 2000 became international within the sixty-five different nations who have taken part in the competition. To travel through the Tournament’s fifty years of history, each one marked by some famous football players at their debuts, we have imagined twelve dream teams, country by country. First best XI : England. David James (1991) : The well known English goalkeeper won the Tournament in 1991. Alongside Alan Shearer and Steve McManaman, he clinched the second title in the Young Three Lions’ history in the competition. Named as the best goalkeeper of the Tournament this year, he earned 53 caps with England senior squad during his career. Jamie Carragher (1998) : Before becoming a Liverpool legend, the center-back competed in the Tournament at the end of the 90s. With the Scouser and Frank Lampard in their squad, England finished sixth. Thereafter, Carragher shone, especially by winning the Champions’ League in 2005 and playing 737 games with the Reds. Martin Keown (1987) : The hardy defender started his international career on the Provence’s pitches. With the U21 England squad, he finished fourth of the Tournament in 1987. Keown became after one of the Arsenal legends, playing close to 450 games in thirteen years under the Gunner’s shirt. He was among the Invincibles team that won the Premier League in 2004 without losing a game. Sol Campbell (1994) : The center-back was twenty years old when he won his first trophy in France with U21 England squad during the Tournament. He even scored a goal in semi-final against Belgium. Twenty-five years later, Campbell remains one of the rare players to have played 200 games with Arsenal… and 300 with the Gunners’ biggest rival, Tottenham. Phil Neville (1995) : England, third of the Tournament in 1995, revealed two players this year : David Beckham and Phil Neville. The second one became a reference at his position in England with 59 caps, almost 400 games with Manchester United and more than 300 with Everton. David Beckham (1995, 1996) : Before becoming a world star and being nicknamed the Spice Boy, Beckham started his rich international career in France.  He took part in the Tournament two years in a row, finishing third in 1995 and eighth in 1996. We know what happened next : Manchester United, Real Madrid and 115 caps with the Three Lions. Paul Gascoigne (1987, 1988) : While he just made his debut with Newcastle, Gazza participated in the Tournament twice in a row. First in 1987, when England finished fourth and then in 1988, when they were defeated in final by France. The midfielder scored a goal during each edition, before to know a brilliant but turbulent career. Frank Lampard (1998) : The renowned Chelsea midfielder also started his long international career during the Tournament. 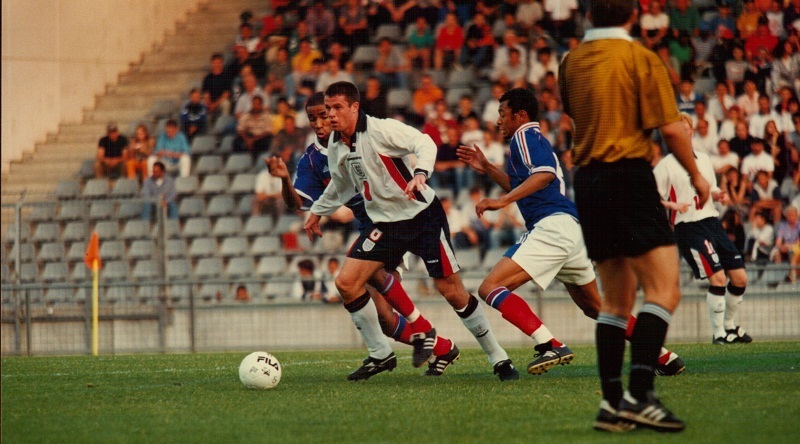 Alongside Jamie Carragher, he finished sixth with the Young Three Lions. With West Ham and especially with the Blues, Lampard became one of the greatest players in England’s history, earning 106 caps with England and playing 648 games with Chelsea. 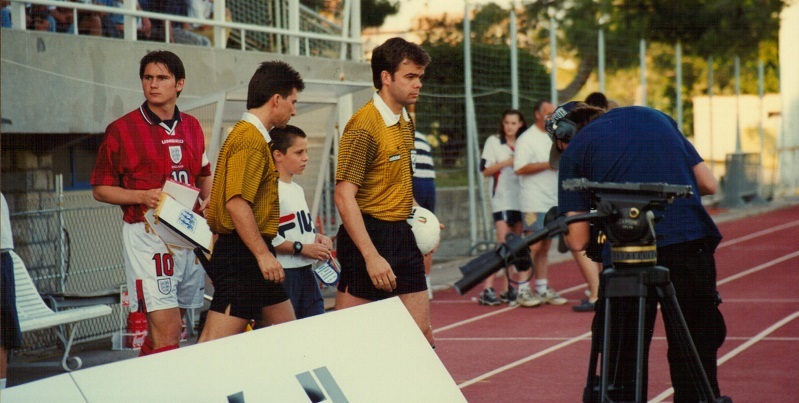 Frank Lampard, on the left, before a game during the Tournament in 1998. Steve McManaman (1991) : The gifted midfielder was part of the England squad that won the Tournament in 1991 alongside David James and Alan Shearer. He became then the first English player to win the Champions’ League with a foreign club, Real Madrid in 2000 and 2002, after nine superb seasons at Liverpool. Andy Cole (1992) : Sixth of the Tournament with England in 1992, the striker made Manchester United history. With the Red Devils, he formed an impressive duo with Dwight Yorke and won a Champions’ League and five Premier League titles, scoring 121 goals in 275 games. Alan Shearer (1991) : He is probably the best English player in the Tournament’s history. 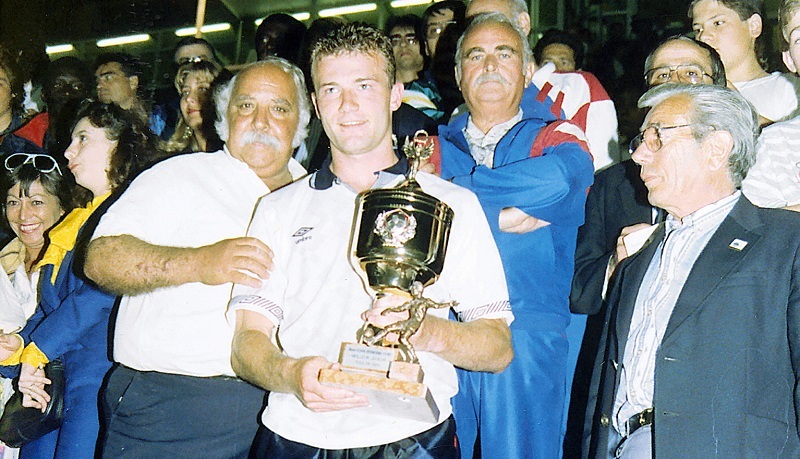 Winner of the competition with the Young Three Lions in 1991, Shearer was named as the best player of the edition and clinched the top scorer title with seven goals. This record was equaled by the Mexicans Marco Fabian in 2012 and Eduardo Aguirre last year, but has never been beaten since nearly thirty years.